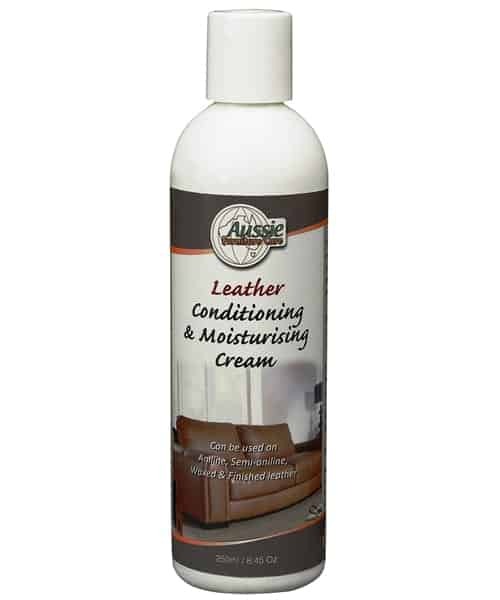 Aussie Furniture Care Leather Conditioning Cream 250ml. AFC Leather Conditioning & Moisturising Cream is a successful blend of leather waxes, moisturising agents and a high quality leather protection in an aqueous cream base. 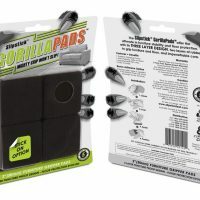 It is designed to maintain the moisture balance of the leather and to help prevent it from drying out. 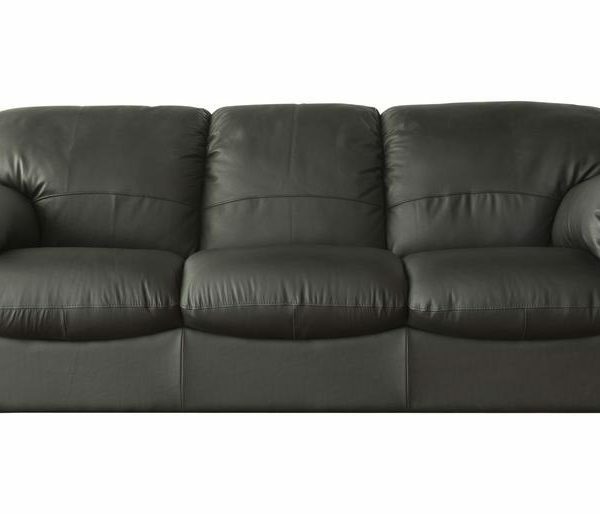 Leather needs regular cleaning and should be followed up with a treatment of leather conditioner. 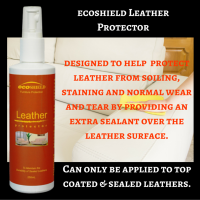 Used every 4 to 6 months this product will keep your leather moisturised and protected leaving it soft and supple after every application. 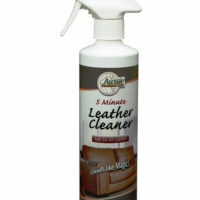 AFC Leather Conditioner can be applied to analine, waxed and top coated leathers. 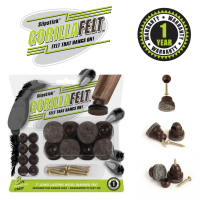 One Treatment Lasts Six Months Or Longer. 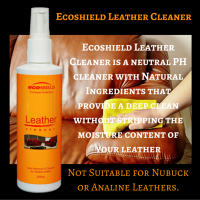 Deeply penetrates into the leather’s pores to protect new leather and rejuvenate old leather. 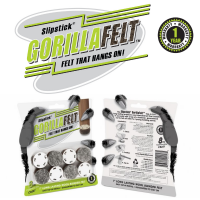 Softens, moisturises and leaves your leather feeling and looking beautiful! 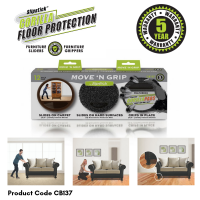 A little goes a long way; no need to reapply monthly as with other products. 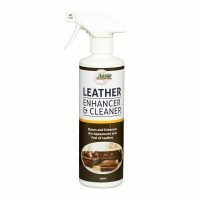 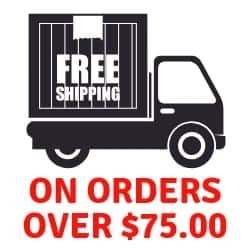 AFC Leather Conditioner Prolongs The Life Of All Types Of Leather, including leather furniture and upholstery, automobile and motorcycle seats, boots, gloves, purses, saddles and tack. 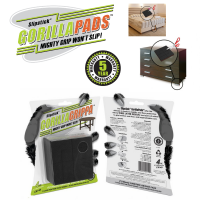 Non-toxic, non-solvent, not sticky, no odour and does not contain silicone.